There’s a white fourth-generation Honda Civic sedan routinely parked on the street about two blocks from my house. You can tell that it hasn’t led a particularly sheltered life, but it’s obviously still in regular use. That makes it time to add one of those sedans to my suite of eighties Hondas: the 1983 Civic 1500 S hatchback coupe, the 1984 Civic CRX hatchback coupe, the 1985 Civic CRX Si hatchback coupe, and the 1986 Accord sedan. For the 1988 model year, the Honda Civic was completely revised, with a brand new design with a lower hood line, an innovative four-wheel double wishbone suspension, and a wheelbase up almost two inches to 98.4 inches. All Civic sedans for the North American market were built in Honda’s still relatively new Marysville, Ohio factory. The standard powertrain for the Civic sedan was the D15B2 92 bhp 1.5 liter/91 ci inline four with twin-injector fuel injection mated with a five-speed manual. Fuel economy was quite good—33 city/37 highway by the standards of the day (28/34 by 2018 standards). An optional four-speed automatic took mileage down to 28 city/33 highway. With an 11.9-gallon gas tank, a Civic owner could expect a range of between 330 and 375 miles with a 10% fuel reserve. The Civic’s performance was competitive for the class—0-60 came in about 11 seconds with the five-speed manual in a car whose curb weight ranged from 2,039 to 2,205 pounds. The sedan was almost a second slower with the automatic; common in many cars in the eighties. 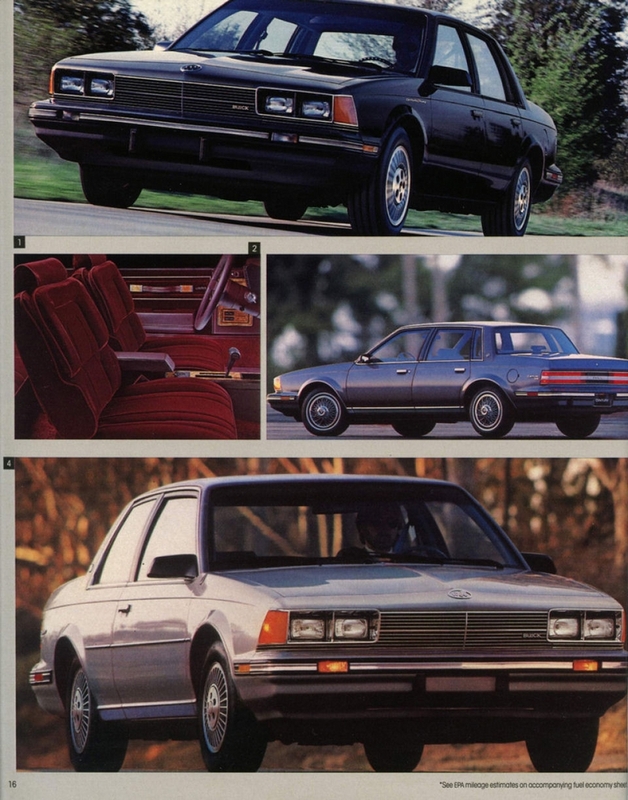 For $8,795 (about $19,200 in today’s dollars), the base DX version of the sedan came with flush low profile halogen headlights, tinted glass, rack and pinion steering, front disc/rear drum brakes, and 175/70R13 steel belted radial tires (a size still readily available) on 13 x 5-inch wheels. Inside, an adjustable steering column, a rear window defroster, intermittent wipers, and full carpeting were included. Moving up to $9,625 (about $21,000 in 2018 dollars or about $1,500 more than a 2019 Civic LX sedan goes for) LX added power brakes, a tachometer, power windows, power door locks, power side mirrors, and digital quartz clock. Other than the choice of trim level, exterior and interior colors, and transmission, there were no options. 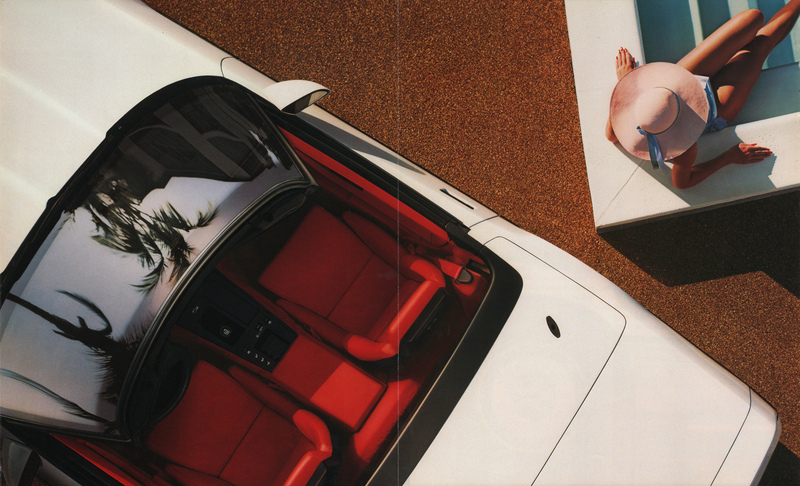 Air conditioning was available only as a dealer accessory, as was a choice of various car stereos: Honda would continue to sell AC as a dealer accessory well into the 1990s. The larger 1988 Civic was well received—it made Car and Driver‘s 10 Best list and sold like hot cakes; a 1988 Civic LX sedan marked the one-millionth car built at the Marysville plant in early April 1988. They were still small cars by modern standards—the 1988 Civic was only about five inches longer than the current Honda Fit. In 2018, the Civic sedan rarely comes up for sale in the Hemmings Motor News classifieds. Some do show up on eBay Motors, but they’re often in sketchy condition. Make mine Cardinal Red Metallic, please.